Who doesn’t love saving money on flights? I love being able to save money on flights because this means that I have more money to spend when I get to where, I am flying to. There are several important things to note when shopping for flights, and I share 13 proven ways to save money on flights in this post. 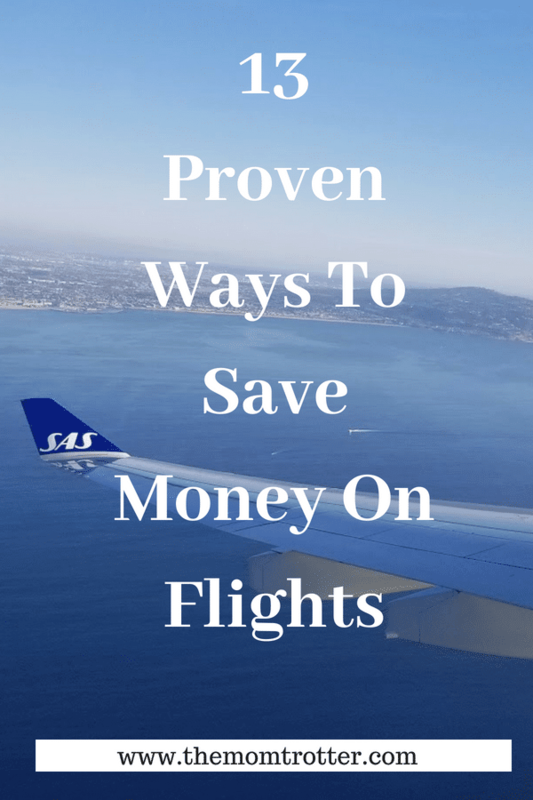 By reading this blog, it is for sure you will get complete information about how to save money on flight booking and enjoy the vacation within the budget. Follow the SALE & not the location, is the motto I live by. 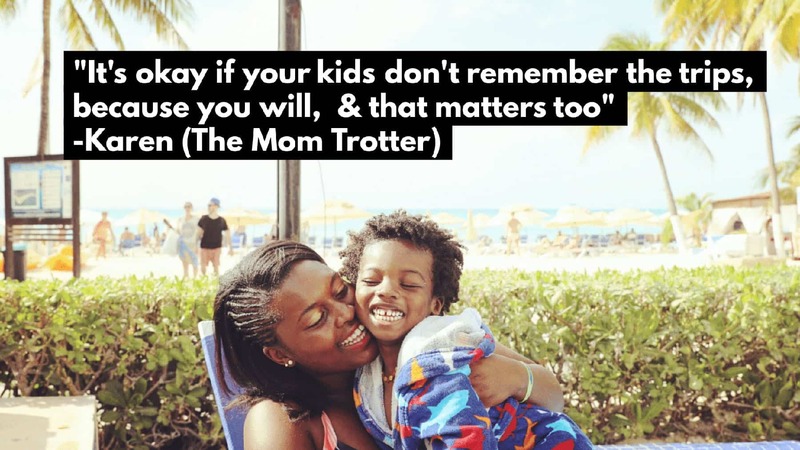 It is also the number one advice I give people when they ask me how we are able to travel so often. There are so many places that I want to visit in this big, beautiful world we live in. but unless there is a flight sale to that place, it can wait. When you follow the sale, you are able to base your travels on places you can afford by purchasing cheap tickets. 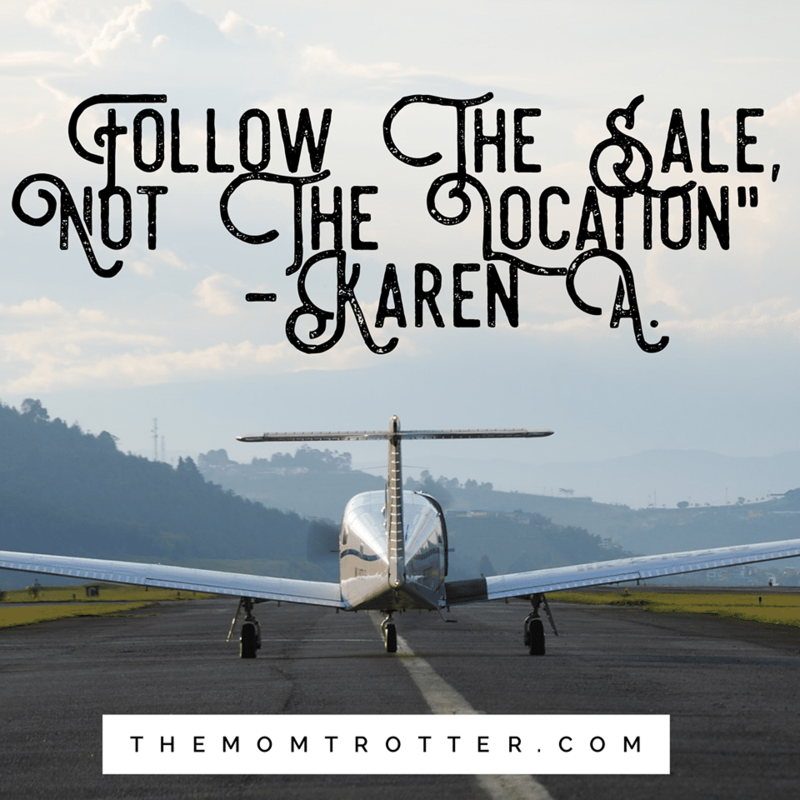 I don’t mind following the sale and traveling multiples times a year, versus spending a lot and visiting one place a year because it is on my bucket list. If a flight sale comes up for a place I am dying to visit, then Yay! If not, then I’ll patiently wait. Indeed, following the flight sales offer, is one of the best ways to save money on flights. I have been able to snag some pretty good air fare deals by following websites that send out error fares and flight deals. 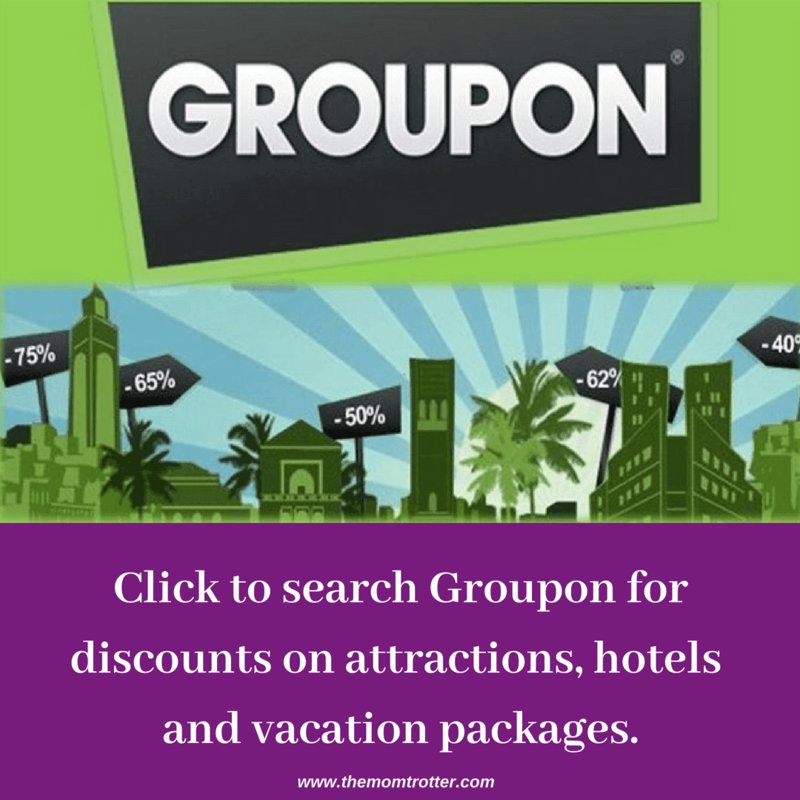 What these websites do is, they track flights from all over the world and send out deals as soon as they find them to those who subscribe to their email lists so that you can save money on flights. They also post on their Facebook pages, but I much prefer email as the alerts are delivered directly to my phone. We were able to fly to Chile for $165 round trip because of websites like this. They are all free, so why not? You have absolutely nothing to lose. 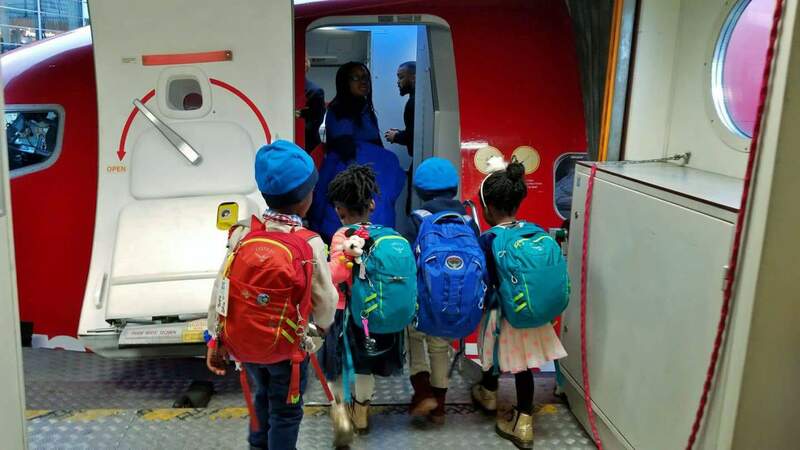 We were also able to take advantage of the kids fly free deal to fly to Stockholm, Sweden and took my son and his 3 cousins. Prior to purchasing a flight ticket, I check at least three different search engines to make sure that I am getting the best flight deal. Every search engine has its own deals. I say so because when searching for a flight, you will notice that the prices vary on each website. When you search for flight tickets, you will notice that prices will vary for the exact same flight on the exact same airline on each different search engine. 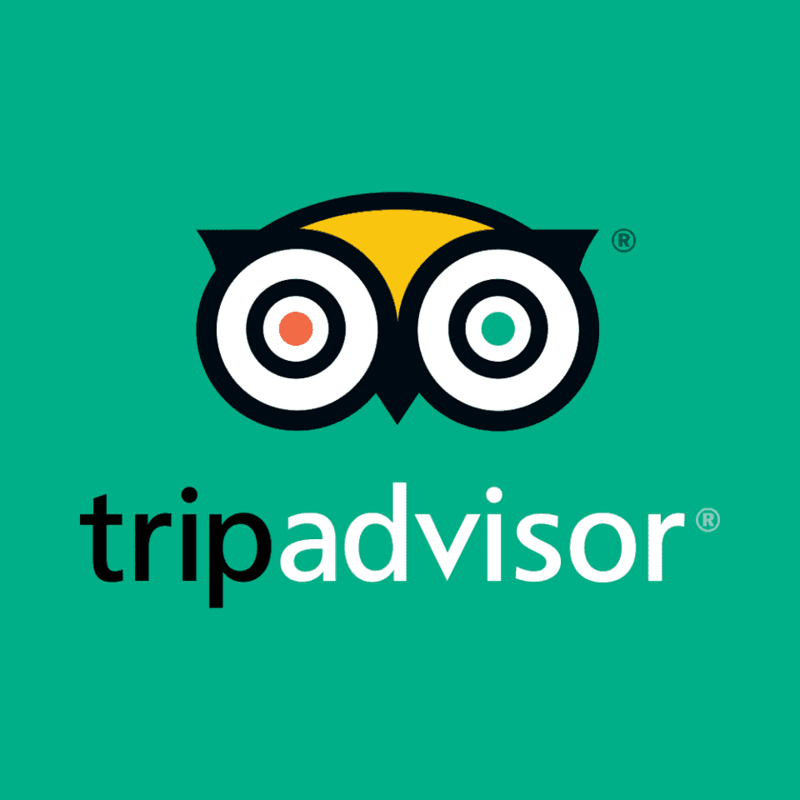 It is very important to compare and contrast booking tools and prices. My favorite search engines are Google Flights, Momondo and Skyscanner. Just in case you are not familiar with cookies, cookies are small files which are stored on your computer browser every time you visit a website. What this means is, when you visit any website more than once to search for flights, that website saves your data. Because that website knows that you have been searching for flights, you’ll notice a slight or even huge increase in the price of flights the next time you search. The best way to get accurate flight prices is to delete or clear the cookies on your computer prior to searching for flights. When you clear/delete your cookies, websites have no data from your previous visit, and thus it is one of the reliable ways to save money on flight. Using the incognito option on your web browser is a way to visit websites secretly without them ever knowing you were there. Any page that you visit while in incognito mood does not save to your browsing history, hence no cookies are collected. This helps because websites can’t use your previous browsing history to mess with the flight prices. What you see is what the flights actually cost. A VPN is short for virtual private network. This is a network that offers users the option to maintain secrecy while browsing online. This includes secrecy while sending and receiving data. When you use a VPN to search, your search is hidden, so these flight websites have no way to manipulate flight prices. A VPN can also trick these flight websites by giving them a false location. Some sales are targeted to people in a certain region only, so using a VPN will allow to trick that airline hence offering you the reseident discount. For example is I wanted to book a ticket from Los Angeles to Paris, but the airline has a sale for Paris residents only, I can use my VPN to trick the website into thinking that I am in Paris hence being able to take advantage of that deal. The VPN that I use is Betternet. In order to save money on flights, you absolutely must be flexible. Sometimes flying the day before or after the day after your preferred date can make a huge difference in the price of your ticket. So make sure to use the flexible option and check one to three days prior to actual trip date. It isn’t always easy to be flexible, but if you can you will notice a huge different in flight prices. 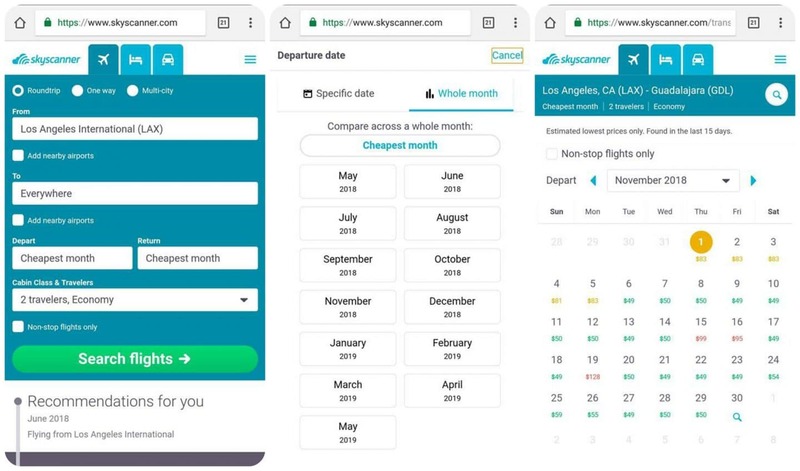 Skyscanner and Google Flights lets you see the flight calendar so you can choose the cheapest day to fly on. 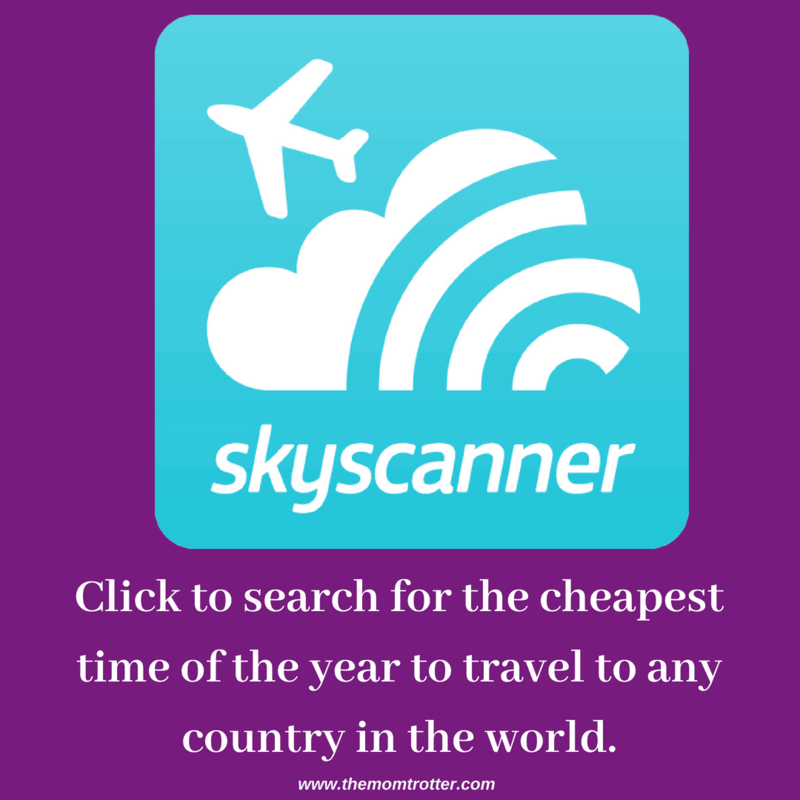 Skyscanner is my top website to use. 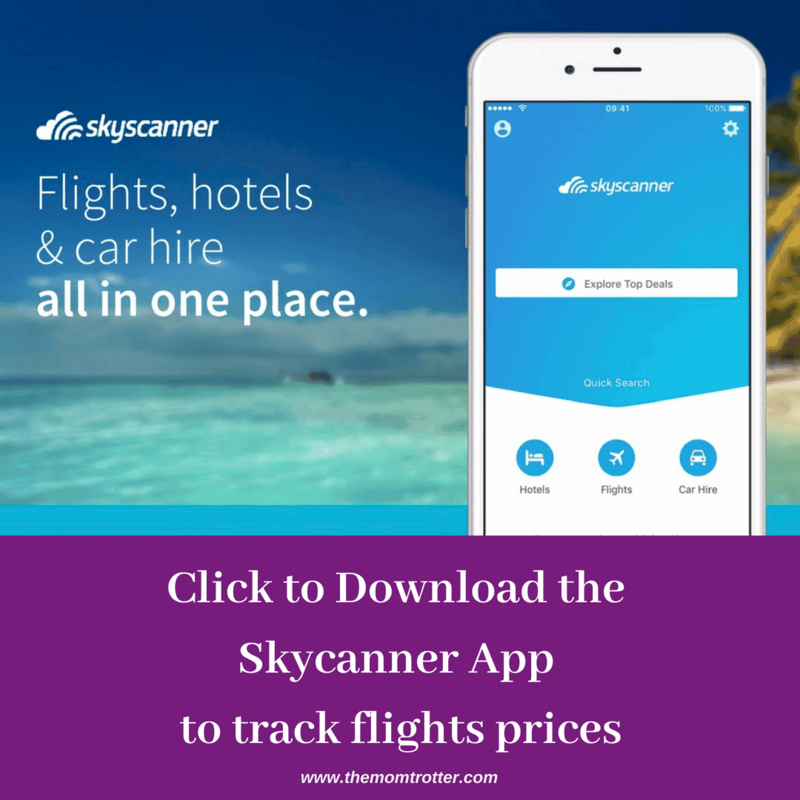 Make sure you download the Skyscanner App also, it allows you to track flight prices and search for the cheapest time to fly to anywhere in the world. Sometimes purchasing your ticket at the counter can save you hundreds of dollars. This is not the case with all airlines, however, I have been able to purchase tickets on Spirit Airline at the counter and was shocked at how much cheaper it was, versus how much I would have paid if I bought it on their website. So if you live by the airport, head over to Spirit Airlines counter to purchase a ticket. Make sure you know what flight and times you want to make it easier. A lot of airlines now charge to travel with a carry on as well as charge for checking in a bag. This applies to low-cost carriers and full-service carriers as well, who now offer buyers the option of purchasing a basic economy ticket which is much cheaper. I call it a no-frills ticket as these come with nothing, so be smart, pack light and avoid the extra fees. 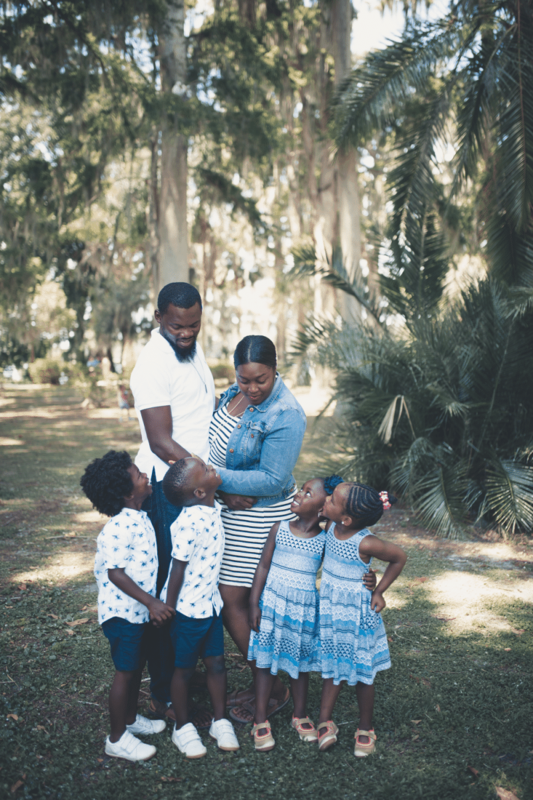 My kids use Osprey, and I use Boarding Blue bag as a personal item bag on Frontier & Spirit Airlines with no issue and I used packing cubes to ensure that I pack smart. How to save money on flight with a Travel Credit Card? If you have travel credit card, you’ll be able to build miles each time you use your card to shop or pay a bill. You are already spending money on everyday things, why not get something from it. When your miles add up, you’ll be able to save by using those miles to purchase tickets to where ever in the world you want to travel to. For example, we pay all our bills and do all our shopping with our travel credit cards so that we can get as many miles as possible. Remember to make sure you spend within your budget, or you’ll end up drowning with the interest fees and that defeats the purpose of saving money. Once we have enough miles, we are able to book a trip with it and all we have to do is pay the taxes and fees which isn’t that much. Keep in mind that these taxes and fees vary by airline and flight route. My favorite airline mileage redemption was flying from Los Angeles to Accra, Ghana for 40K miles and $16 in taxes and fees on South African Airways using United Airlines Miles. My favorite cash back reward program is Ebates. Ebates offers up to 15% cashback sometimes when booking on websites like Priceline, Hotwire and more. This offers an even greater travel discount. The cashback is offered after your trip has been taken and Ebates usually sends out a check or deposits it in your account. This is like free money, as it doesn’t cost you anything to use Ebates. You’ll be surprised to find out that sometimes booking two one-way tickets is actually cheaper that booking a round-trip ticket. With this option you will be able to get a cheaper deal, however you may end up flying two different airlines. When we got a deal to fly for $14 on Frontier Airlines to Orlando, I was excited, however the return ticket on Frontier Airlines was not as cheap. I found a cheaper ticket on Spirit Airlines and purchased it at the counter and that’s how we got back home. Airlines usually show an increased price when you search for tickets for a group of people (2 or more). It will try to group your party together by selecting seats close to each other, and each seat may vary in price. The way to avoid this higher priced group ticket is to so search for tickets for one person and then when you find them, change the passenger count at the end and pick seats later. This has worked for me on several occasions, and is something a lot of people don’t know about. These are the most preferred and proven ways to save money on flights. Before purchasing flights, make sure to try each of these methods, and I can guarantee you that you’ll be able to find cheaper tickets. What other ways do you save money in flights? Share your personal experiences here about how to save money on flight bookings.